The events section of our website, home to our business workshops, is always a popular one and after listening to your feedback on how to make signing up for events even easier, we’ve decided to make a change. 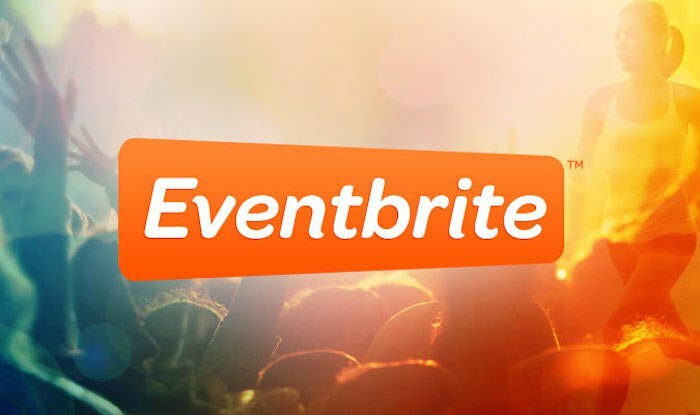 We’re pleased to announce all new Nwes events across the UK will be now available on Eventbrite, the world’s largest event technology platform. Going forward, the Nwes website will still remain the best place to view all upcoming events in your area but all bookings will be directed through to our new-look Eventbrite profile.